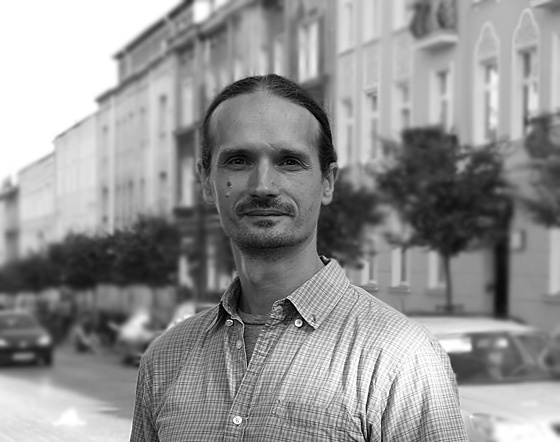 Marcin Gerwin, PhD is a specialist in sustainable development and deliberative democracy, coordinator of citizens’ assemblies. A political science graduate, the topic of his doctoral dissertation focused on sustainable development in the context of global challenges. He is a co-founder of Sopocka Inicjatywa Rozwojowa (Sopot Development Initiative), for many years engaged in the promotion of efficient democracy in Poland. He is an author of “Żywność i demokracja” (“Food and Democracy”) and “Żywność przyjazna dla klimatu” (“Climate-friendly Food”).